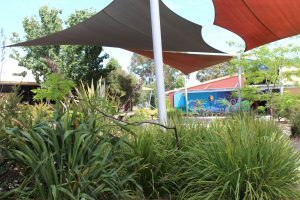 Traralgon College is a vibrant and stimulating learning environment for students in Year 7 to Year 12. Our teachers are passionate and committed professionals, dedicated to delivering engaging, meaningful and relevant learning opportunities for all students. Students at our school benefit from a curriculum focussed on learning the essential knowledge, skills and dispositions required to be successful in the 21st Century. We are located at the heart of the Latrobe Valley which is a two hour drive or train trip from Melbourne. We have mountains and national parks in close proximity to the north, the Gippsland Lakes to the East and we are within an hour’s drive to many beautiful beaches suitable for surfing, swimming and fishing. The College supports students in a mature environment with access to careers and welfare support, and multiple enhancement opportunities that cater for a variety of student interests. 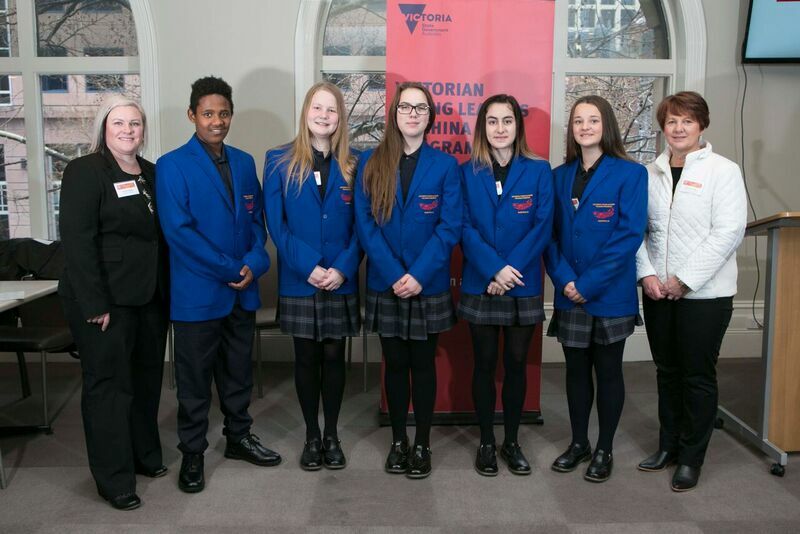 For example Performing Arts – Wakakirri, Leadership development through the Student Representative Council, Victorian Young Leaders to China, and Global Youth Programs. We have a wide variety of camps and excursions that are offered every year at different year levels. There are social functions including the Debutante/Presentation Ball and Year 9 Formal as well as academic competitions and challenges such as the 3D Printing Car Challenges. We offer an enhanced learning program for high performing students and deliver a number of specialist programs that cater for students with learning needs outside the traditional curriculum. Traralgon College has a partnership with the Gippsland Technology School, Morwell which enables students to access modern technology and learn about the way it shapes local industry now and into the future. 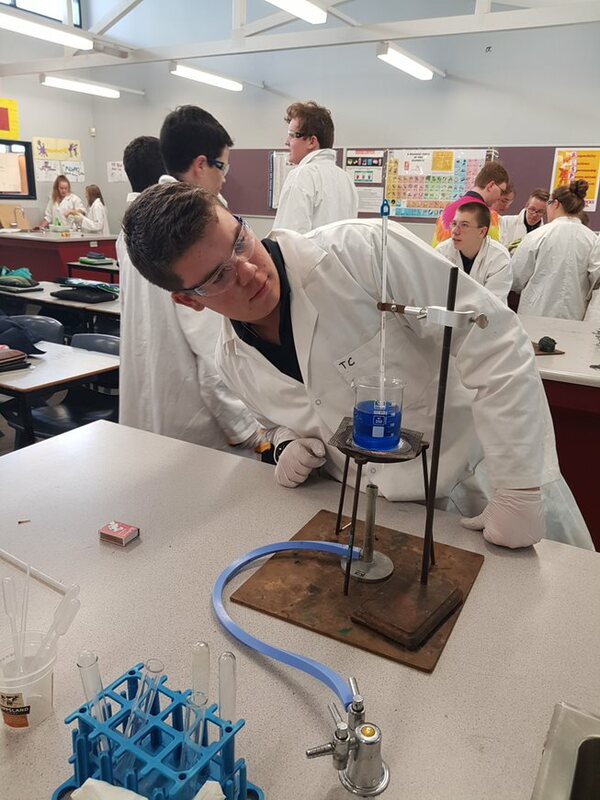 Students from years 7 through 9 access the Technology School each year for mini projects designed to build 21st Century skills and Year 10 to 12 students access the school for more subject specific enhancement programs. 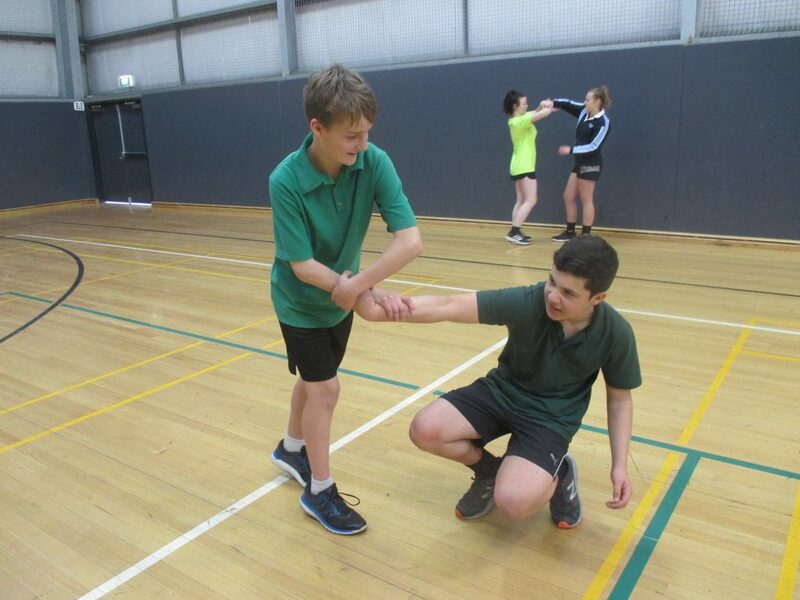 Students are able to participate in an extensive leadership journey that begins at Year 7. These leadership opportunities allow students to give back to a community through a rewarding project, creating opportunities to develop a new perspectives, gratitude and mindfulness. 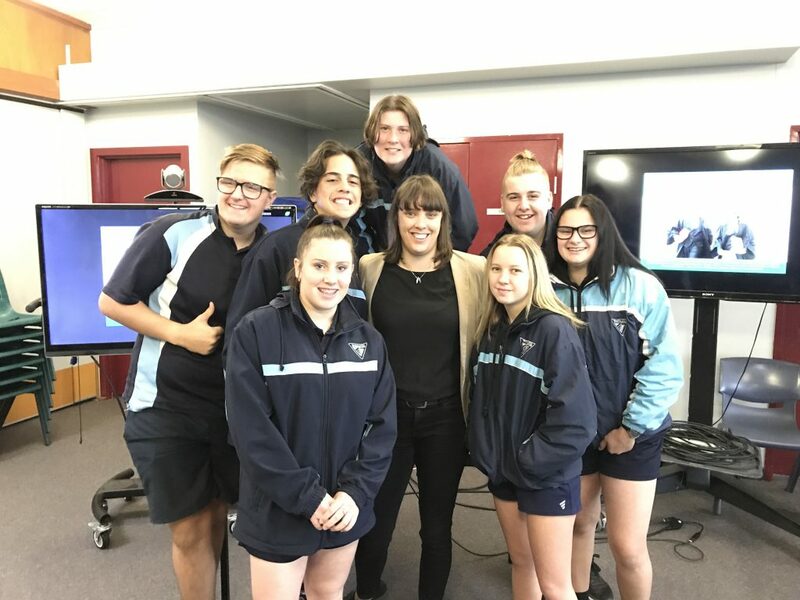 Traralgon College aims to develop young leaders who understand culture, have broad minds, a sense of purpose and a degree of fearlessness that enables them to be confident and independent young adults. 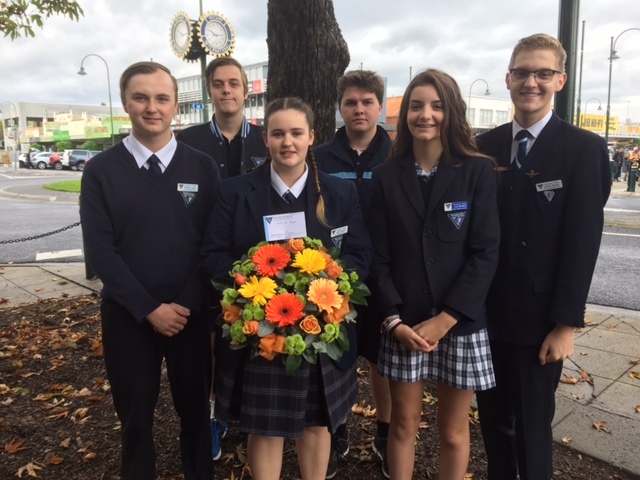 Traralgon College is one of the first schools in the state to participate in the Doctors in Schools Program. The doctor attends school on a weekly basis. The doctor is a GP with specialist skills in working with youth and mental health and is supported by a nurse. Our strong community connections enable our students to work with and alongside a diverse group of community partners. These include Broadening Horizons, Connected Learning in Community (CLiC), our large VCAL and VET programs run in partnerships with local TAFE institutions. 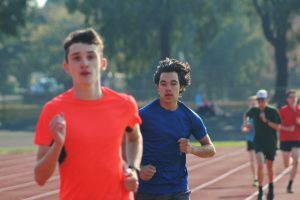 Sport in the Latrobe Valley is of an exceptionally high standard with students able to access a broad range of sporting opportunities at the local, and state level. Many students have represented the school in basketball, netball, football and badminton in the past, some even going on to play professionally. Our Outdoor Education program provides opportunities for students to learn about the outdoor environment, conservation as well as adventure activities in the outdoors. 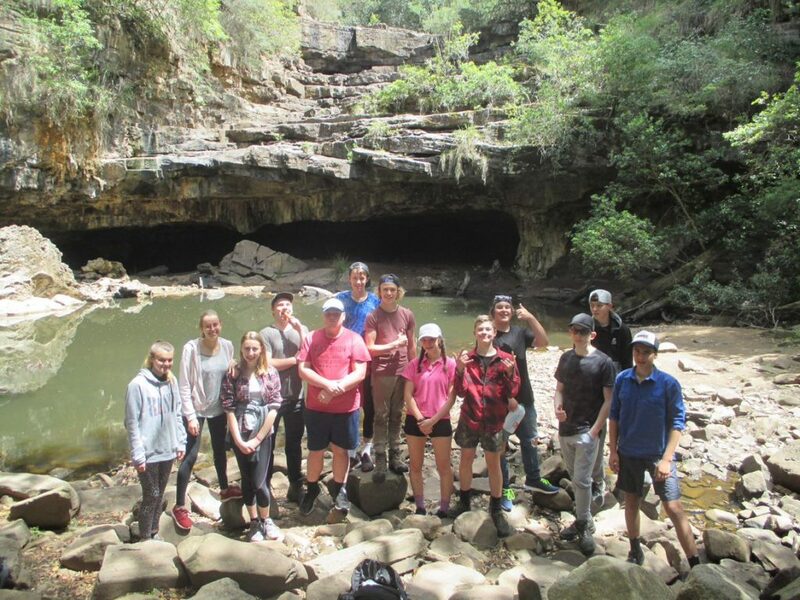 In this program students attend ski and surf camps, hike, mountain bike and canoe in many wonderful locations throughout Gippsland. 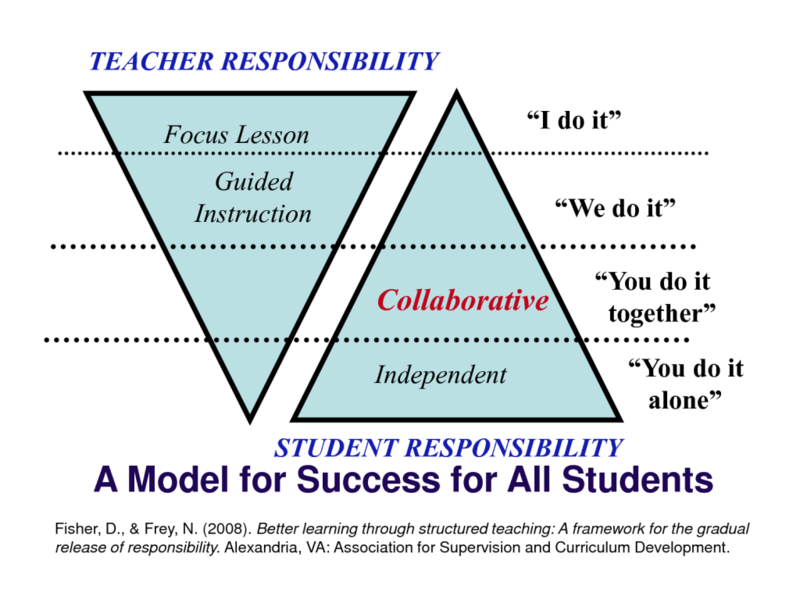 These programs develop resilience, teach students how to self-manage and self-regulate, as well as provide access to multiple career pathways through their school journey. Traralgon College has a sister school relationship with Taizhou No.1 High School that is now in its 20th year. 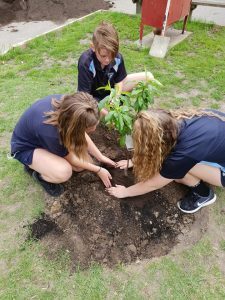 Student have the opportunity to visit Taizhou and experience school and home life in China biannually as well as host a student from the sister school when they visit Traralgon. In 2017 Traralgon College established a second sister school relationship with a middle school in Shanghai, ECUST. A team of teachers from ECUST have been to Traralgon College and we look forward to hosting students in the near future. Traralgon College offers homestay accommodation with caring and carefully selected families who offer International Students a safe and comfortable home during their time in Australia. Our high quality group of homestay families is varied with some families having children of their own at the school, to couples and some being single adults. Each student is matched with a compatible family who will provide a bedroom for their sole use as well as the use of household utilities and three meals per day. Students are expected to spend time socialising with the host family as the homestay experience is a positive way for students to improve their English language, learn more about Australian culture and to make the most of their experience. The host families are briefed extensively before the student arrives. The families understand that all International Students will take time settling into their new home and they will need to adjust to the Australian lifestyle, food, culture and language. The Gippsland region stretches from Melbourne’s eastern outskirts all the way to the state border with New South Wales in Victoria’s far east.This extensive and diverse geographical area is renowned for its natural beauty. Visitors will enjoy hundreds of kilometres of spectacular coastline, picturesque rivers and lakes, forests and snowfields. One of the region’s major attractions is the Wilsons Promontory National Park, which consists of striking granite peaks and an array of local flora and fauna, forming the southern most tip of mainland Australia. Gippsland is characterised by lush, rolling hills, large lakes and the spectacular mountain ranges including the snow resort of Mount Baw Baw. Visitors will find rugged forest terrain, unspoilt beaches, and abundant wildlife.